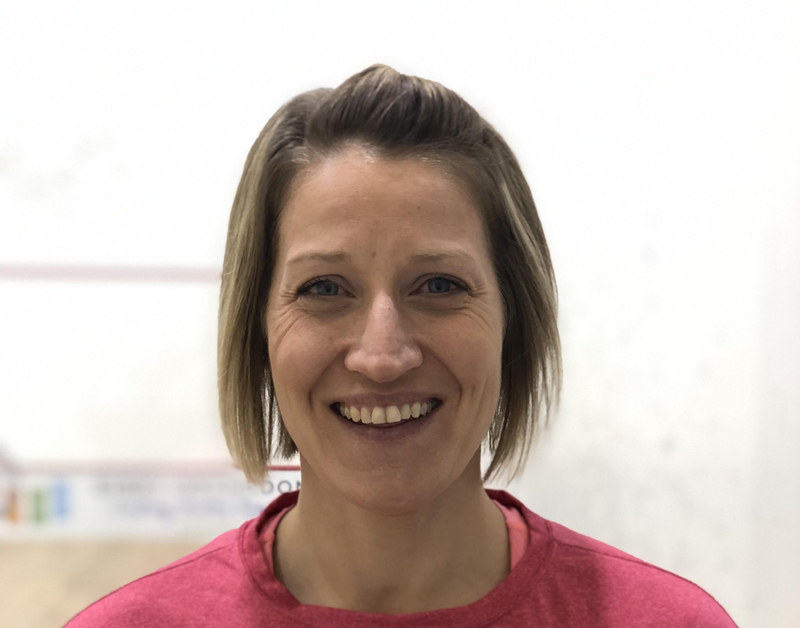 Nelson woman has been recognized as a Champion of women's squash in the province. Castlegar's Rebecca Vassilakakis, of the Nelson Squash Club, was one of the two emerging female leaders in the sport of squash. The award will provide the Nelson Squash Club with a $500 grant from the Squash BC Emerging Female in Squash program. This program was established in 2018 as a new initiative to attract and retain women and girls in squash. Clubs were encouraged to identify and nominate a female ambassador who is committed to promoting the sport to girls and women at their respective clubs. Eligibility for the grant program was open to the 22 participating clubs in the annual September Women’s Squash Week. Through an online nomination process, participating clubs nominated a female champion who best aligned with program criteria: going over and beyond to promote and identify opportunities to participate as well as encourage overall enjoyment of the sport. Vassilakakis stood out in all criteria. The grant will be used by the club to promote and deliver squash programs for girls and women through the calendar year (2019). “We realized that one way to increase participation was to encourage the clubs to identify a female champion to work with the pros in promoting Women’s Squash Week. The result was tremendous, with a 66% increase in participation in 2018,” said Sue Griffin, Chair Women’s Squash Week. Over the past 20 years in Canada, female participation in sport in Canada has continued to decline and Squash BC has also been impacted by this downward trend. "Reversing this decline is a major priority for our organization and growth initiatives such as the Emerging Female Leader in Squash and strategic partnerships with organizations such as ProMOTION Plus and Buntain Insurance directly align with our sport association's mission and strategic direction" said Natasha Doucas, President of Squash BC.